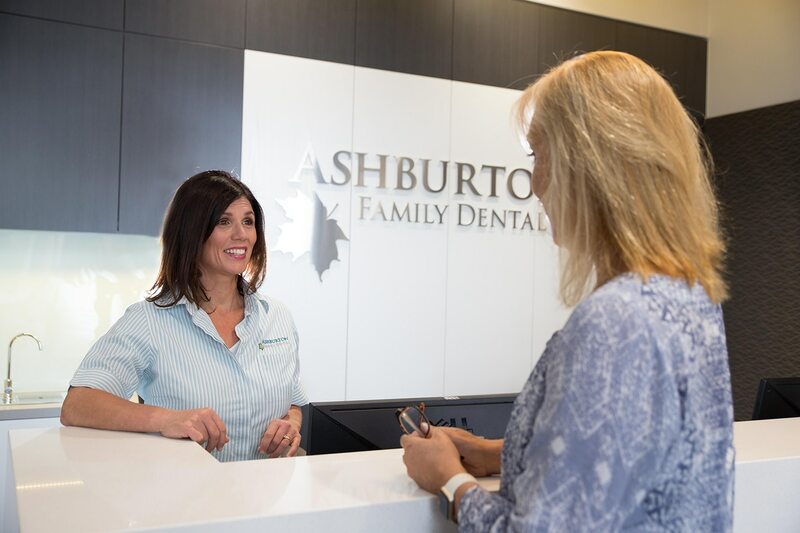 Our goal is to provide the best of dental care to you and your family, to help you maintain exceptional oral health. 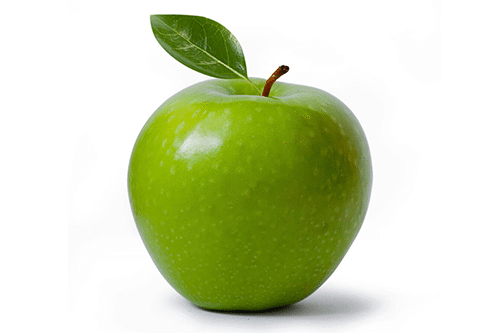 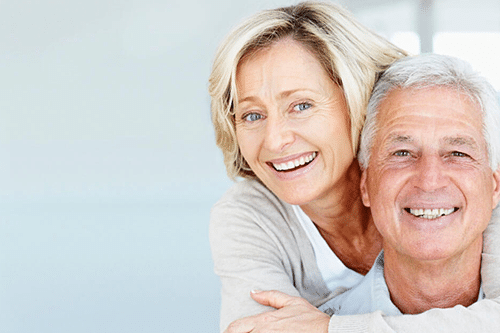 We understand that most of the time, your dental treatment will not involve cosmetic dentistry, but simply ethical, high quality general dental treatments. 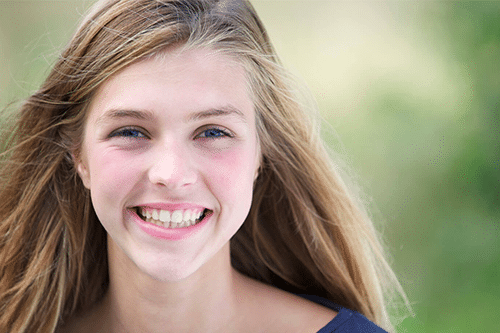 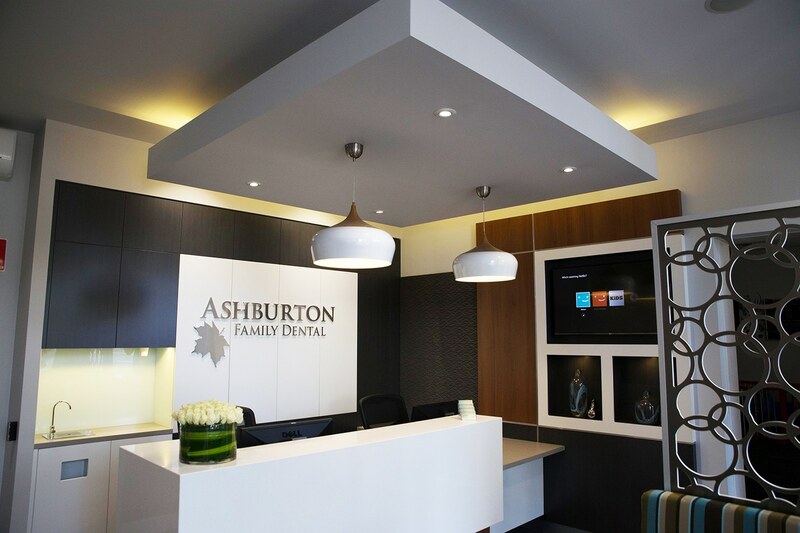 Your first appointment with Ashburton Family Dental is the most important. 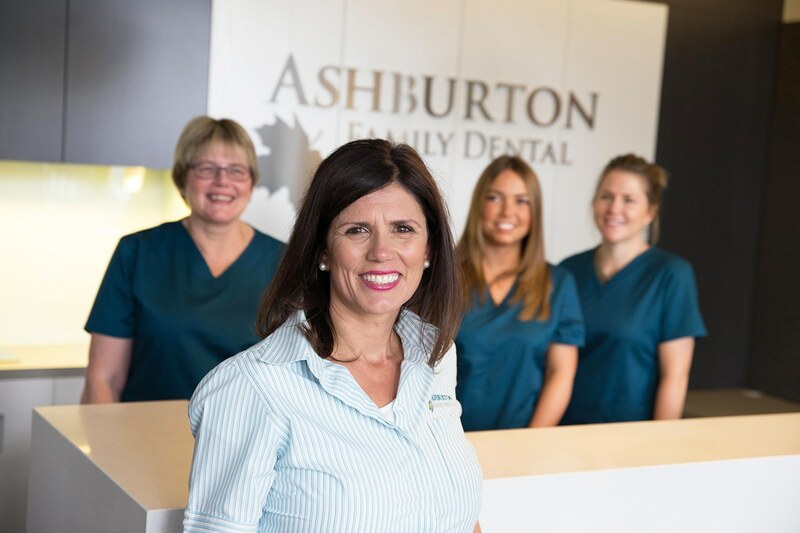 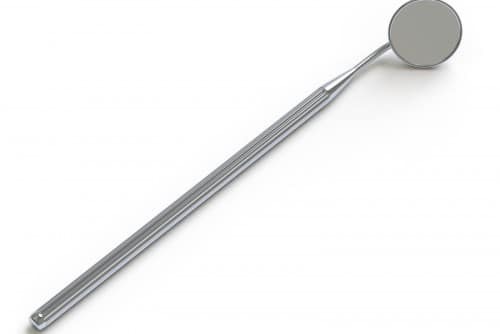 It enables you to familiarise yourself with our practice and equipment, and to get to know our team. 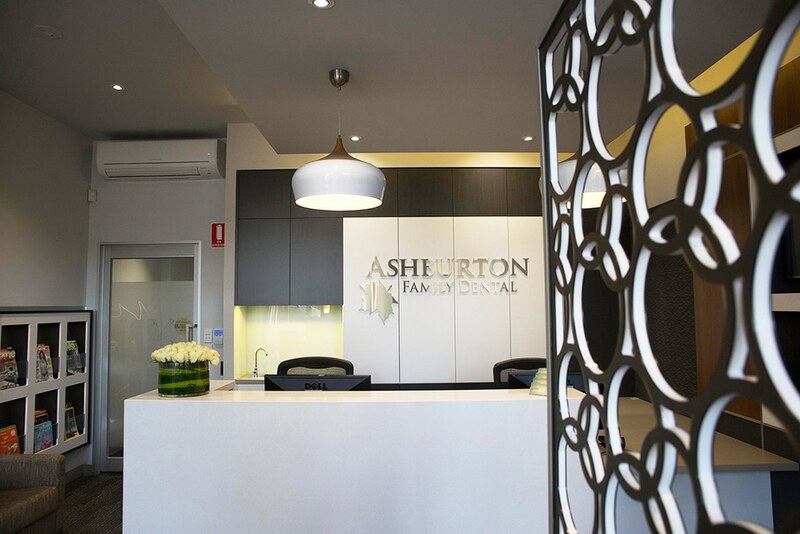 And of course, before we begin treatment we will fully discuss any necessary treatment with you, clearly explaining all procedures that you may need or be interested in.